OpenNESS, the easy button to deploy innovative services at the Edge. OpenNESS is an open source reference toolkit that makes it easy to move applications from the Cloud to the Network and On-Premise Edge. Those who work as Application Providers (vision analytics, CDN, industrial, transportation, retail, OTT applications) can target use cases for OpenNESS and port existing applications running in the cloud to the network/on-premise edge. Platform providers (independent software vendors, operating system vendors, original equipment and telecom equipment manufacturers, and cloud service providers) can benefit from OpenNESS components to build platform software for network/on-premise edge. Those working at enterprises, communication services providers or system integrators can leverage OpenNESS to build and deploy e2e edge services in a lab or field trial, or perform benchmarking/sizing for RFPs. 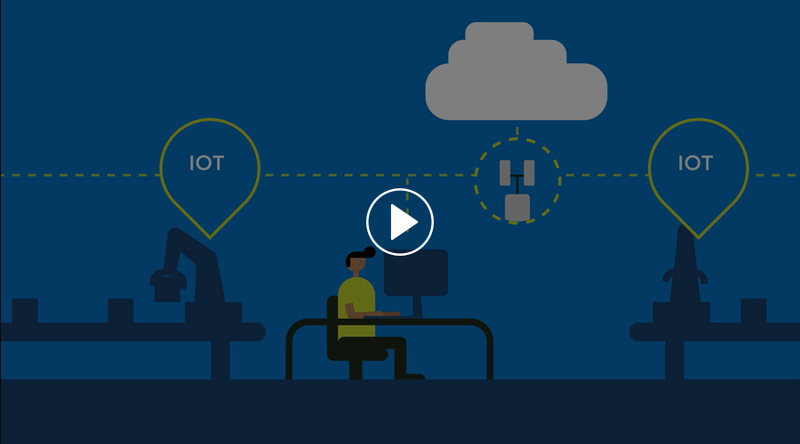 OpenNESS helps to simplify the complexity of the network for the cloud and IOT developers at the Network and On-Premise Edge. It provides a unified programming environment on a consistent and standardized API. By investing in OpenNESS reference software, we aim to provide a path to enable the creation, scaling and deployment of diverse edge services. Renu Navale Senior Director, Edge Services & Industry Enabling, Network Platforms Group at Intel Corporation. Through technology optimized for the edge, OpenNESS has created an Edge accessible from garage developers to world-class companies. Smart-Edge as a long time edge collaborator is contributing and aligning with the OpenNESS API as the base component of the Smart-Edge commercial offering. We are collectively enabling a growing ecosystem; advancing user experience, speeding up time to revenue, improving business processes, and breaking barriers of cost and premise flexibility. Bob Pike Chief Technology Officer, Smart Edge. We are truly excited about the launch of OpenNESS. A vibrant application ecosystem is essential for unlocking the true potential of Network Edge. We believe OpenNESS will pave the way for cloud developers to rapidly develop and deploy wide range of applications at the Network Edge. OpenNESS in VNF-Xchange will provide the perfect platform to accelerate Edge application development at unprecedented speed and scale. Manish Singh Vice President of Network Services Strategy, Alliances & Marketing at Tech Mahindra. By using the consistent and standardized API in the Open Network Edge Services Software (OpenNESS), we've seen impressive performance optimizations while the software also provides a unified edge services environment to enable accelerated software deployments. Y.T. Lee Vice President of R&D of QNAP Systems, Inc.